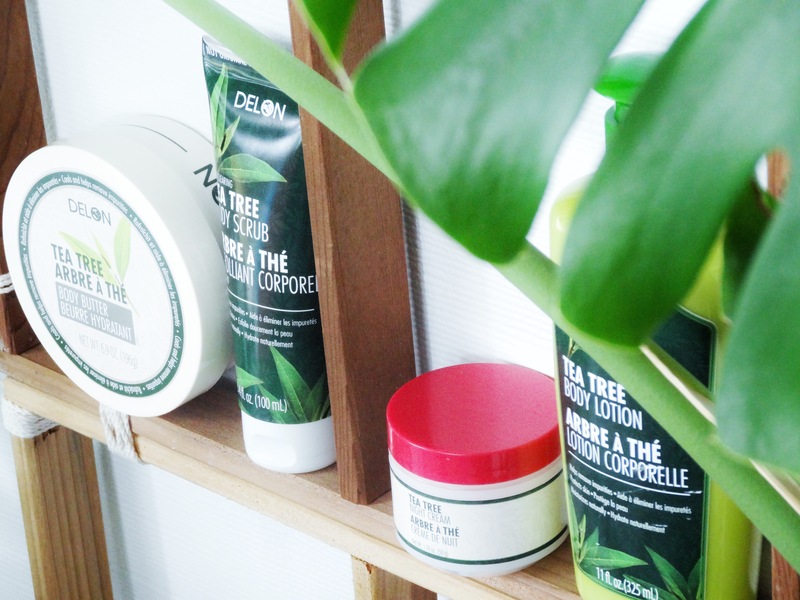 Tea tree is renowned for its “magical” properties. It is known to be antibacterial and anti fungal and it has the ability to increase healing time of any cuts and abrasions. It is well known to those who suffer from problematic skin. Many professionals advise to use tea tree in day-to-day skin care routines for obtaining and maintaining clear skin. 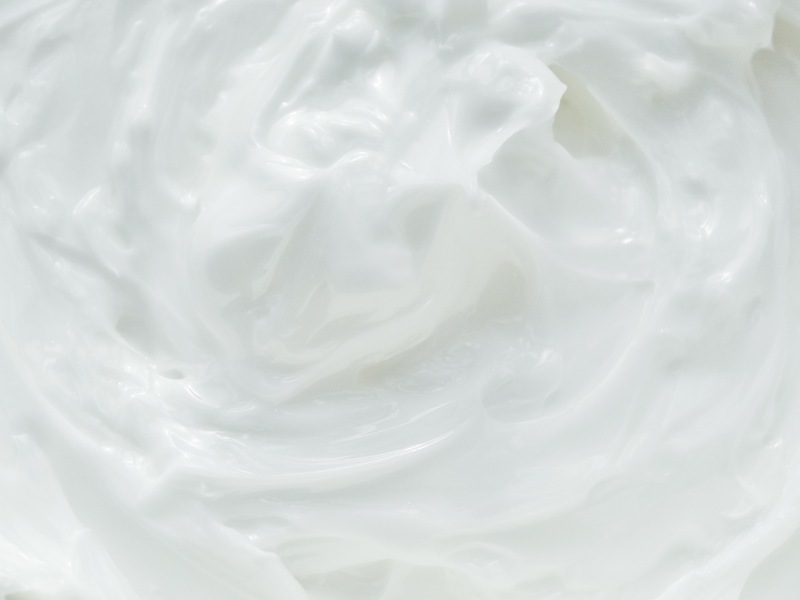 A very rich moisturising butter that hydrates very dry skin. Rich in Shea Butter and coconut oil, which are natures natural moisturisers. Ideal for dry elbows, knees, legs and heels. Contains Tea Tree and Peppermint oil. Mild enough to be used daily moisturising. Directions: Massage onto skin. 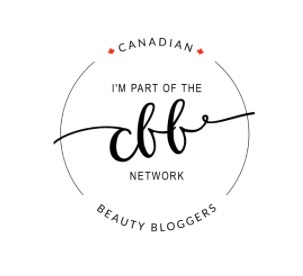 The body butter comes in a large container with 6.9 oz of product. The formula is very thick and creamy to touch. Very easy to apply to the skin and spreads nicely. Instant hydrating and cooling effect! The butter absorbs into the skin very quickly and leaves the skin soft and smooth to the touch. Lightly fragranced with Tea Tree and snow-white in colour. I love this body butter! I’ve been using it every single day and I think it’s as good as my Clarins Body Moisturiser. I don’t have a retail price for this product yet, but when I do I will update the posts. I’m honestly very impressed! I love how coconut oil is one of the top ingredients! I used it on (slight (..I was in Cuba)) sunburn and on the after-peel and it was perfect! Because I used it on my fresh (very slight) sunburn there was minimal peeling! I love this product and I think its good for all skin types. 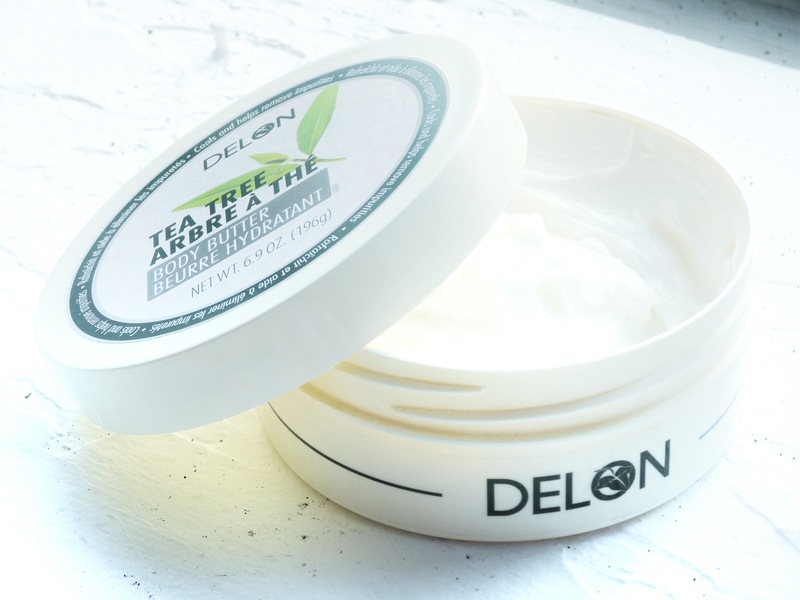 If you prefer a lighter formula there is a Tea Tree Body Lotion available in the same skin clearing line! Polysorbate 60 – Thickening agent. Cetearyl Alcohol – This word “Alcohol” is a scary one! But not CETEARYL Alcohol. This guy is actually the opposite to what you immediately think of when you see “Alcohol” as an ingredient. I used to thing that is was going to be drying and bad for me like rubbing alcohol. Cetearyl alcohol is derived from plants. The ingredient aids spreadability while moisturising the skin. You can find Delon on Instagram and Facebook, and you can also find me on Instagram and Facebook! I am in love with this body butter. Definitely impressed with how well it absorbs into the skin! 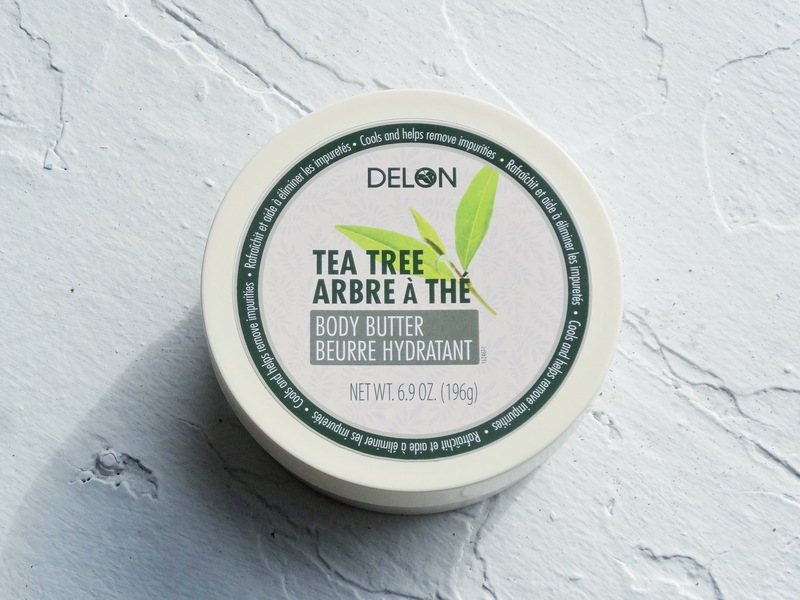 Delon Body Butters are very popular here in Canada (so I hear).. Have you tried any of them in particular? I would love to hear your thoughts!